You have to be pretty confident to drop an EP in this new Eminem era. And that's exactly what Matt McManus is. 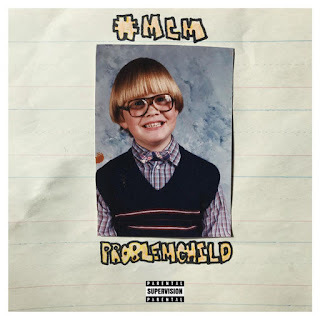 Also known as #MCM, the rapper (also actor) just released his first project called 'Problem Child'. His New York influence mixed with his Hollywood flare, make it for a great amount of realness, sarcasm and positivity. Even though he touches on subjects like bullying, disabilities and being a single dad, Matt is going for it! 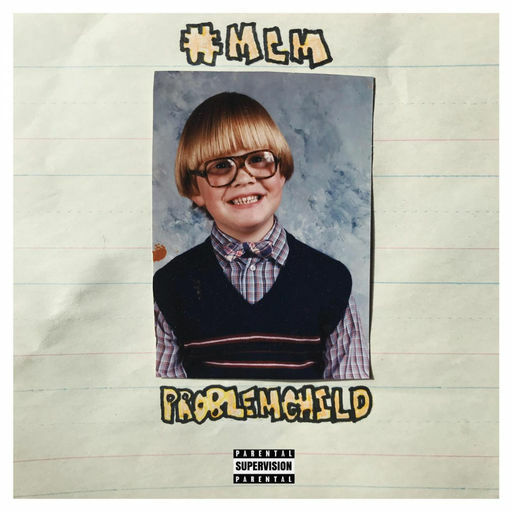 Check out 'PROBLEM CHILD' and follow the crazy journey of your favorite #MCM on all social media platforms.